This spa treatment originates from India – it is a traditional Ayurvedic treatment where warm oil or herb-infused milk is poured over the forehead – the third eye. 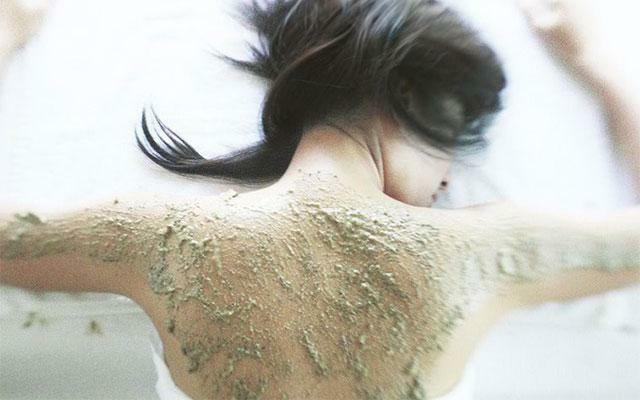 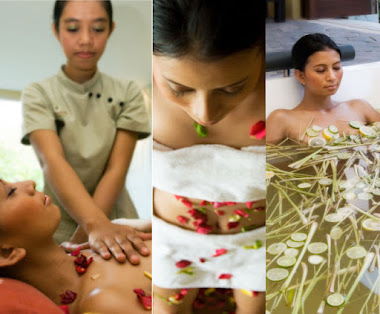 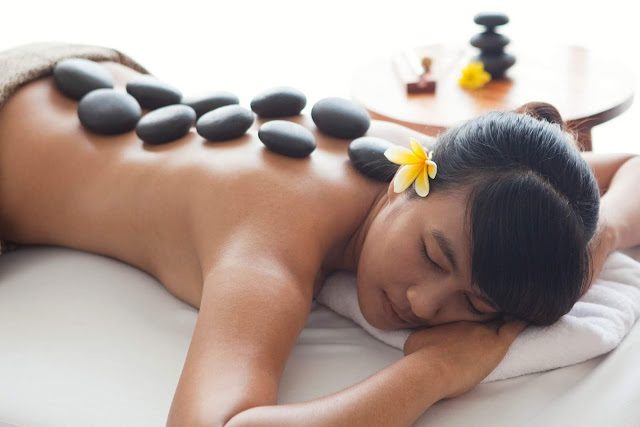 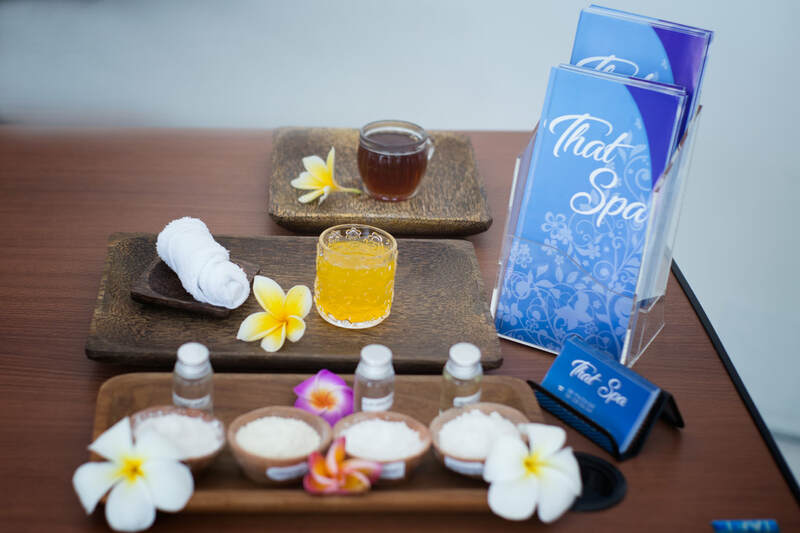 In Bali, there are lots of spas offering this healing treatment. 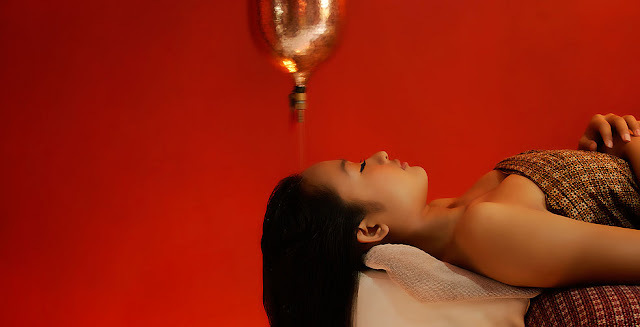 Shirodhara can cure headaches, insomnia and allergies, but above all, the treatment is relaxing, reviving body, mind and spirit. Shirodhara usually lasts 1 hour. 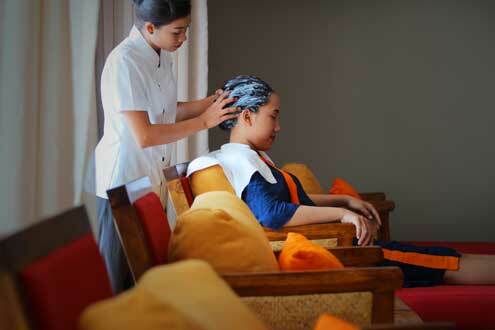 At L’Ayurveda in Kerobokan, you can enjoy a traditional Ayurvedic spa package that includes Shirodhara.